Google is working on rewarding the top content providers on the web. In a recent post on the Official Google Blog, Matt Cutts wrote about the changes happening at Google currently and what they’re doing behind the scenes to improve search results to reward quality and disregard spam. As “pure webspam” has decreased over time, attention has shifted instead to “content farms,” which are sites with shallow or low-quality content. In 2010, we launched two major algorithmic changes focused on low-quality sites. Nonetheless, we hear the feedback from the web loud and clear: people are asking for even stronger action on content farms and sites that consist primarily of spammy or low-quality content. We take pride in Google search and strive to make each and every search perfect. The fact is that we’re not perfect, and combined with users’ skyrocketing expectations of Google, these imperfections get magnified in perception. However, we can and should do better. Google is working to remove the spam from results. It’s a huge task, but one Google seems to be taking on as a priority. Shortly after low quality content became an issue, Jason Calacanis of Mahalo gave a talk on the direction current “content farms’ should take as they to look to improve the quality of the content on the web. Jason even cites his own website as one of the guilty parties in the mix, but let’s face it – there are many sites including blogs that have pushed out content they weren’t sure was top notch or of high quality. In the past sites have been rewarded for low quality. “It’s mind blowing to me when I see the Huffington Post beating the people who are doing the original reporting,” Calacanis said. What Jason is talking about is seeing sites rewarded for not even publishing original content and it’s not just Huffington Post. They don’t have intent to hurt the original source, but this is what Google is working to improve. In some cases, websites are copying content directly or changing very little. Even if credit is given there are some cases where the original publisher or source is in a way penalized by losing out to the sites copying their content. It’s not just Huffington Post or other sites. It’s happening to e-commerce sites as well. Here’s an example how I think this is impacting e-commerce sites. Here is a shoe on Shoebuy. I’ve highlighted in red the original (good chance) copy on the page likely written originally by Shoebuy. Affiliate sites show up first. These sites are popular, but they are not likely the original creator of the content. 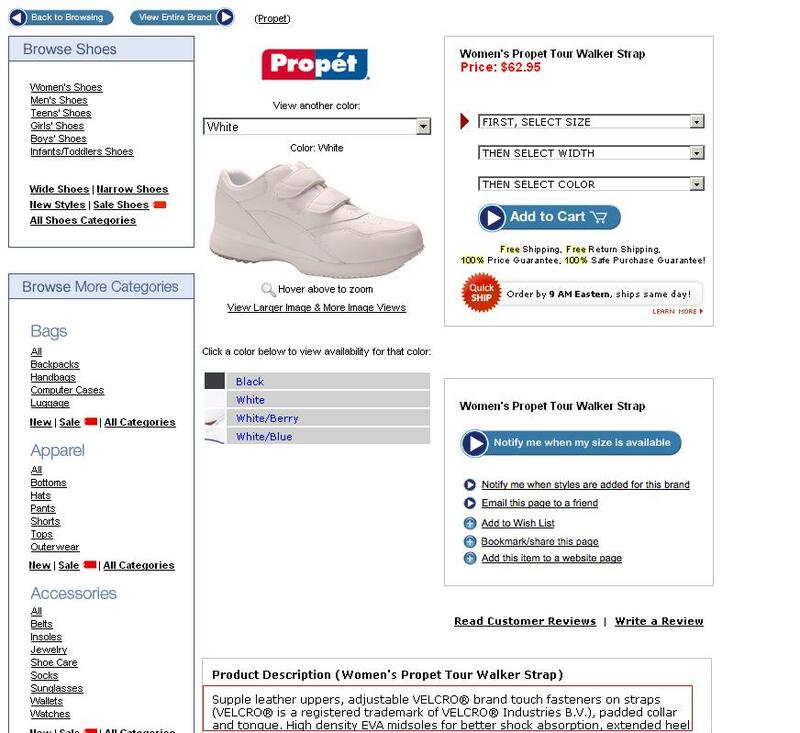 They’re using Shoebuy’s content as a tool to help Shoebuy sell merchandise as an affiliate. The question is should the affiliate be ranked ahead of the original source of the content? What is best for web searchers? I don’t believe so and I think this is what Google is trying to fix. 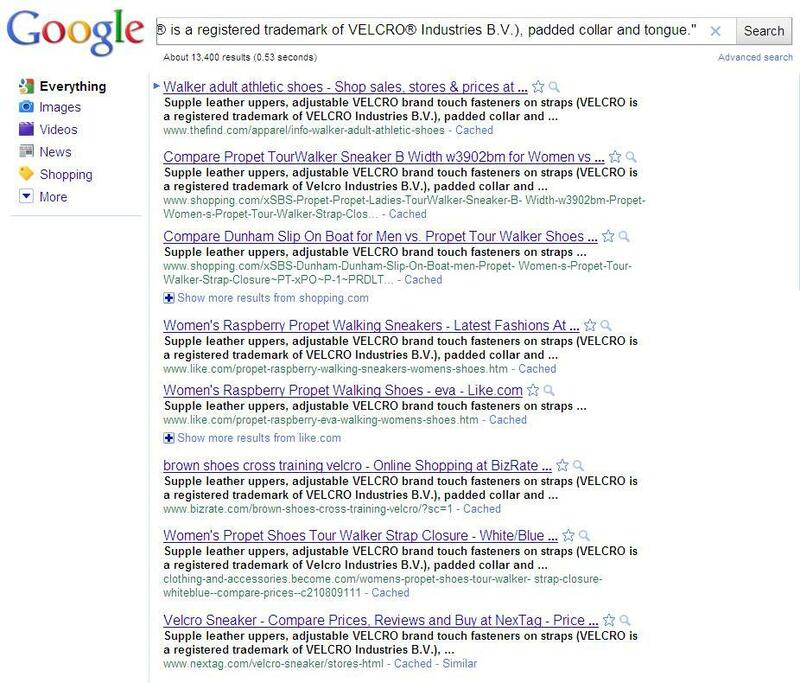 What Google is doing impacts businesses and their blogs as well. How is your site impacted in results now? How will your site be impacted by the changes? The answers to these questions should determine the direction you need to take with the content on your website including your blog. I write about frequency and the importance of consistently posting content on your blog. While frequency is important, it’s also important to balance the number of posts and the quality of those posts. People are demanding better quality from every kind of content on the web including blog posts. As a result, Google is improving their results and quality sites will be rewarded in the long run. It’s a balance, but err on the side of quality when you can. The rules are pretty simple: Create good, quality content that’s original and interesting and you’ll be rewarded in the long run.